Yuki graduated from University of Tokyo and is pursuing further graduate studies in counseling psychology at Columbia University. 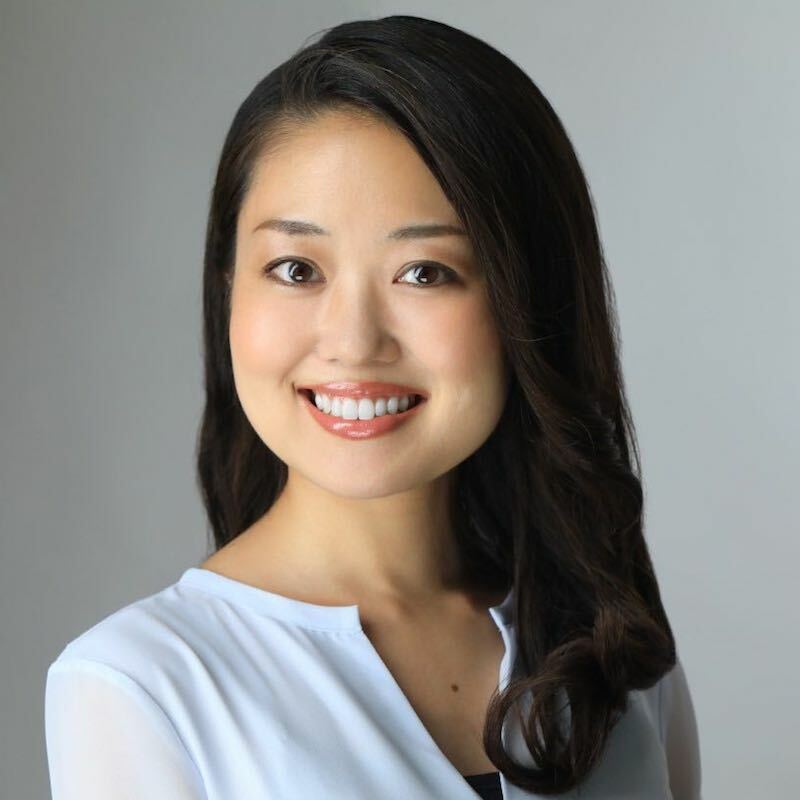 Her former careers as a writer/editor for a Wall Street newspaper and a banker in Japan have kept her intimately familiar with the unique challenges encountered in high-stakes professions. Having moved to New York four years ago, Yuki has valuable insight into the distinctive struggles and obstacles faced by those straddling multiple cultures—especially in building a life and career in this intense metropolis. Emboldened by abandoning a successful career in a profession valued highly by her culture and family, she is following her conviction to help others lead more fully realized and authentic lives. She is impassioned to help clients with career, educational, and life decisions: finding the optimal work-life balance; reducing feelings of loneliness, isolation and perfectionism; and fostering more fulfilling relationships with family, friends, and colleagues. Yuki believes that psychotherapy is the crucial key to attain the life you want. She understands that making the choice to start psychotherapy is a brave pursuit, and it can be difficult especially for those coming from a culture that discourages talking about personal feelings. Ultimately, Yuki believes that psychotherapy is a deeply rewarding and life-changing experience for every person of every background. Yuki works collaboratively with clients to reduce distress, create better coping strategies, re-connect with their truest selves, and initiate behavioral changes which prepare them to respond more effectively to life’s challenges in the present and in the future. She speaks Japanese and English. If you are interested in seeing Yuki, please contact us.